Why are people so intend on asking this question? To be fair, the teacher was only asking to get children to pick a country for an exercise on geography. But still. I don’t find the question offensive but she could have easily asked where were you born? Where was your mum born? Where have you lived? 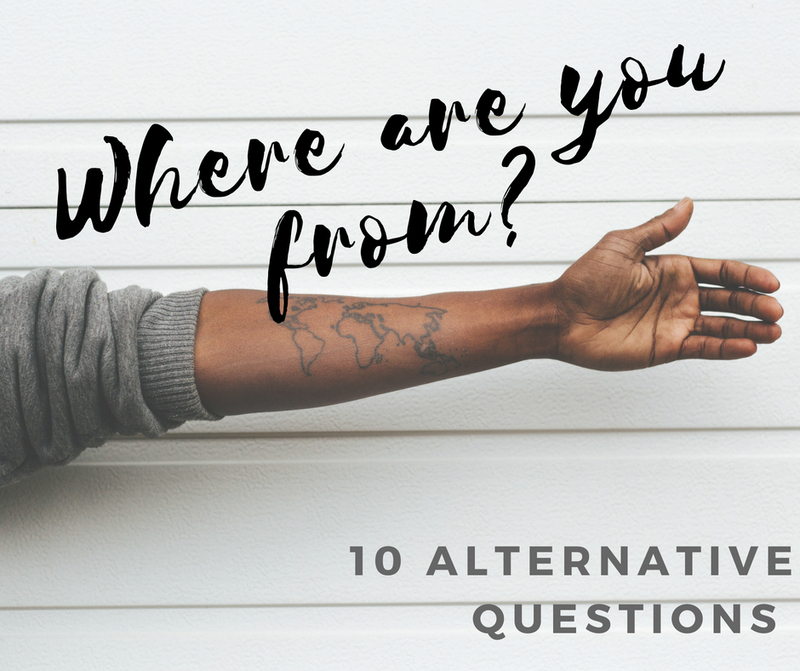 Or anything else but where are you from? 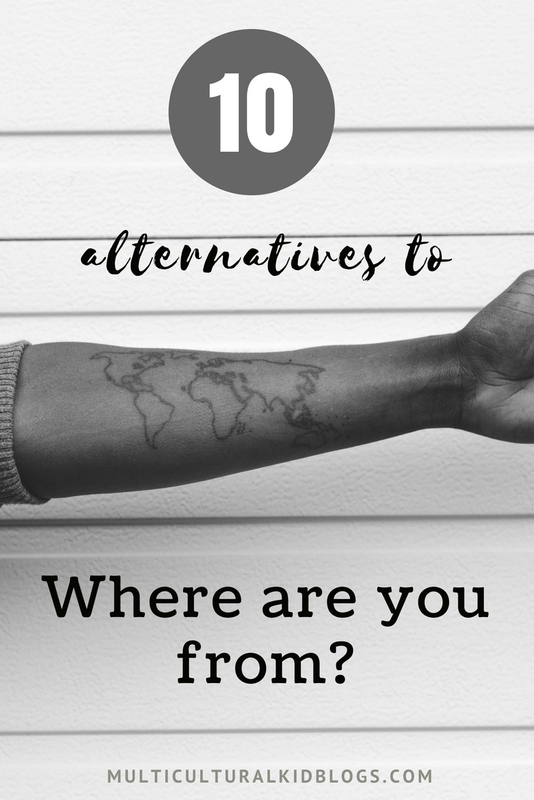 In this article, I provide 10 alternatives to this question that is troublesome for many. 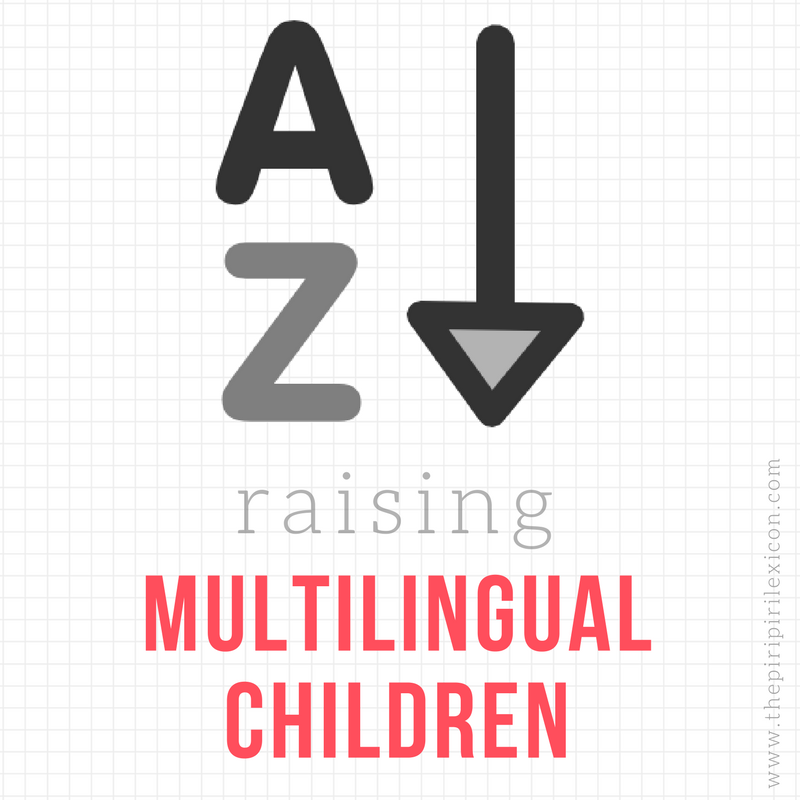 Read more over at Multicultural Kid Blogs.